Source: SeafoodSource Author: Cliff White French and Australian authorities recently joined forces for a marine patrol on the lookout for illegal fishing in Australian waters. Source: International Centre for Trade and Sustainable Development Author: Ussif Rashid Sumaila Fishing plays a crucial economic role in many human communities around the globe. How can trade-related policies contribute to the sustainable management of halieutic resources? 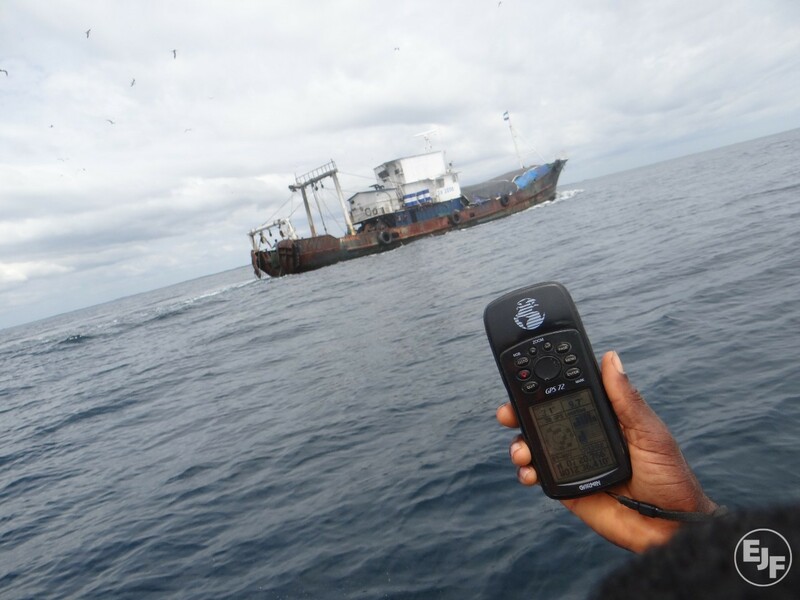 Source & Author: Mireille Thom The European Union’s most recent public expression of its commitment to shaping the future of international ocean and fisheries governance came last month in the form of a communication that sets out “an agenda for the future of our oceans”. Source & Author: World Fishing & Aquaculture A failure by countries to voluntarily submit data on Atlantic and Patagonian toothfish catch risked catches being declared products of illegal fishing, the Commission for the Conservation of Antarctic Marine Living Resources (CCAMLR) in Australia said, reports Munyaradzi Makoni. Source: The Guardian Author: Kate Hodal Report alleges exposure of human rights abuses including trafficking and labour exploitation has simply prompted move to more remote waters. Source & Author: Trade and Environment Review 2016 For the first time, the Sustainable Development Goals (SDGs) have created a stand-alone charter that addresses the health of marine resources and ecosystems, with specific regard for fish. Source: Bloomberb BNA Author: Rossella Brevetti Dec. 8 — Importers will have to maintain and report key data on an initial list of seafood imports at risk of illegal fishing and seafood fraud under a Commerce Department final rule issued Dec. 8. Source & Author: ClientEarth EU fisheries law is not being properly enforced and fines for illegal fishing are rare. When fines are given, they are very low – in some regions, the average is as little as €288. 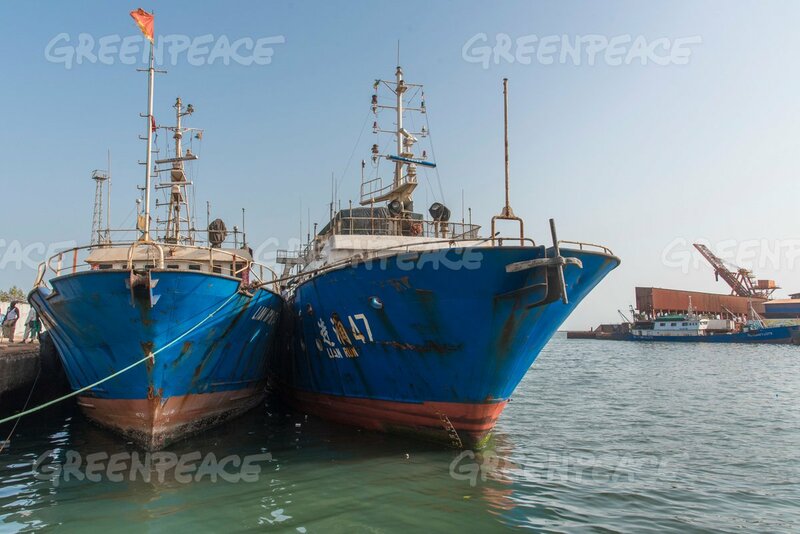 This is undermining efforts to end overfishing.